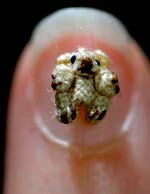 Here is a collection ‘World's Smallest’ from around the world. 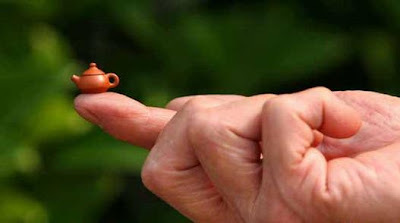 The mini teapot weighs just 1.4 grams. 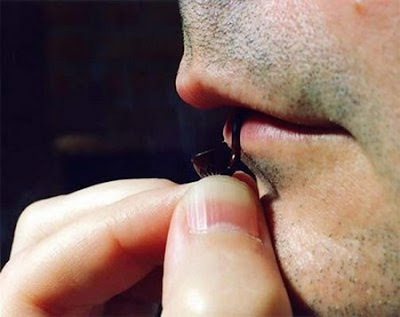 German sculptor Bettina Kaminski made the world's smallest teddy bears 5-mm tall Mini-the-Pooh and 3.5-mm tall Micro Ted. 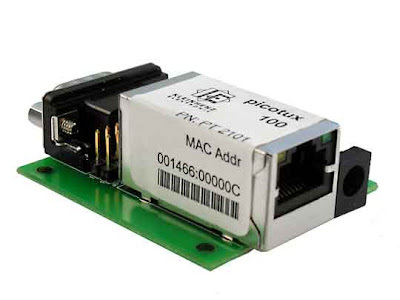 The Picotux 100 is the world's smallest Linux computer, only slightly larger than an RJ45 connector. 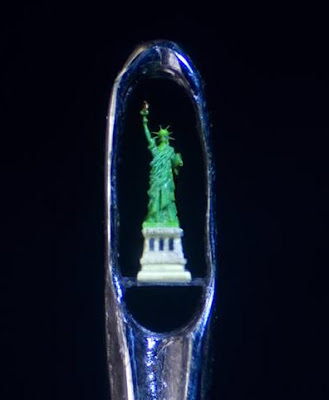 This is the creation of Willard Wigan, his sculptures are so small and tiny that they can be rested even on a pin. 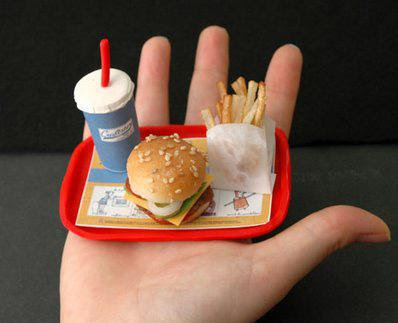 The smallest burger meal isn't something which you can stuff yourself with but they look cute and tiny. 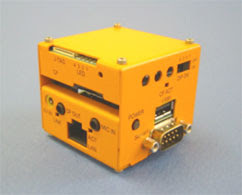 It's called the Space Cube and its only 2×2x2.2 inches; it's supposed to be the smallest personal computer in the world. 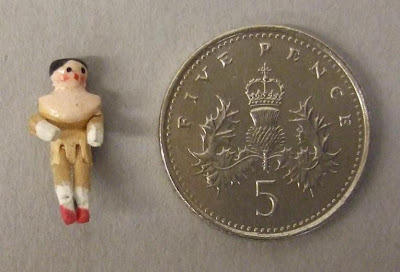 Photograph taken with a microscope camera and the doll is set beside an English 5p coin for scale. 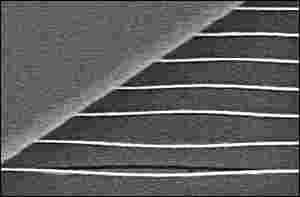 The Nano-Guitar is 10 micrometers long and each of the six strings are 50 nanometers wide. 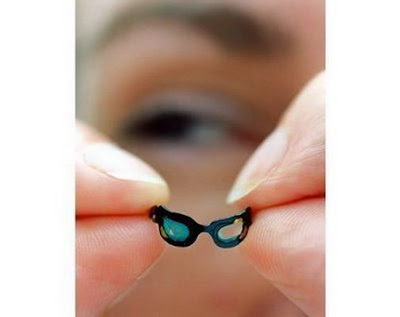 Its made by Dustin Carr and Harold Craighead of Cornell University's Nanofabrication Facility. 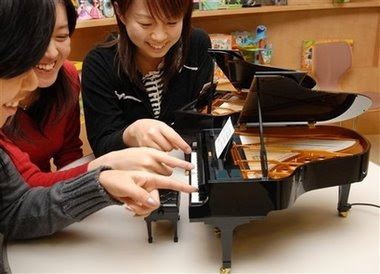 The world's smallest grand piano is created by Sega Toys Company and its equipped with a keyboard with a mere 4-milimeter (0.16-inch) wide 88 keys and with an auto-playing function and weighs only 2.5-kilogram (5.5 lb). 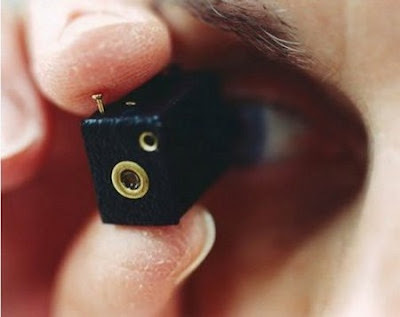 Eric Meissner made the world's smallest violin and it measure just 1.5/8 inches long. 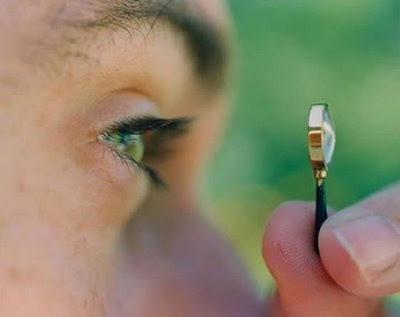 With a dimension of 5 centimeters long by 1.5 centimeters wide, this harmonica is the smallest in the world. 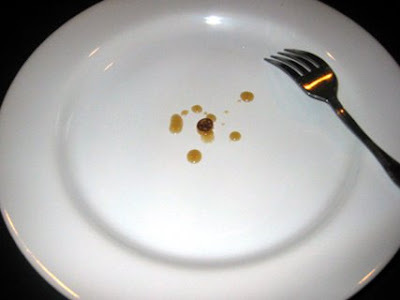 It is named "Little Lady" and is made in Germany in the late 1890s. 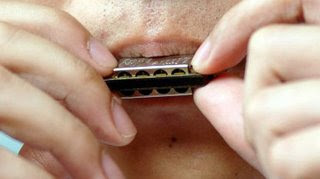 The Nanoharp is a true stringed instrument that plays real music and its carved out of a single crystal of silicon. 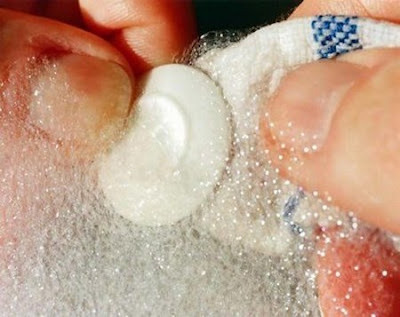 The strings are actually silicon rods 50 nanometres (nm) in diameter, ranging from about 1,000 to 8,000nm long. 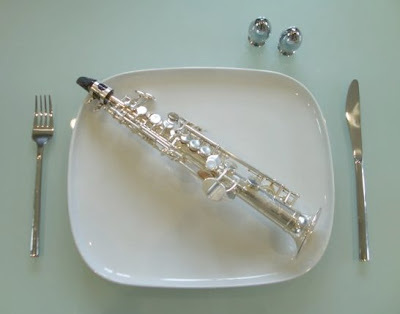 The Soprillo is the world's smallest "piccolo" saxophone, measuring only 12" (30cm) in height (13" including the mouthpiece) and sounding a full octave above the soprano saxophone. Green wall - Indoor Landscaping. 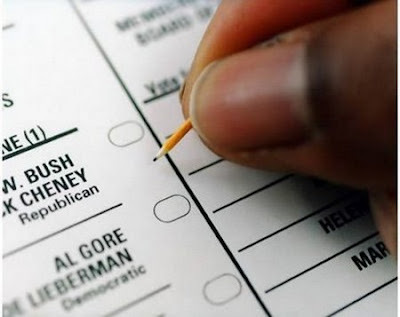 20 More Umbrellas And Their Holders. 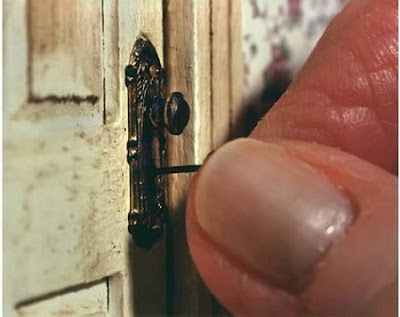 Tiny Buildings Made From Business Cards. 9 More Interesting Bridges From Around The World.